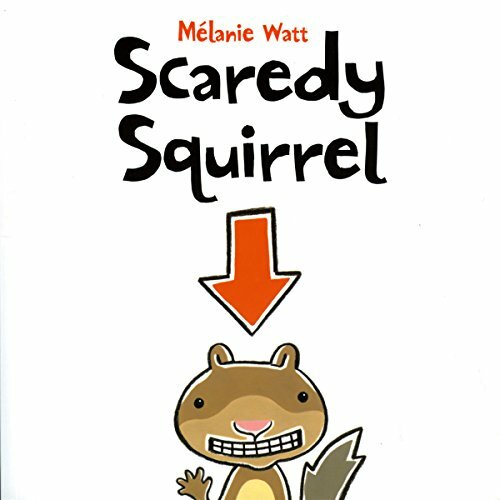 Showing results by author "Melanie Watt"
Scaredy Squirrel never leaves his nut tree. It's way too dangerous out there! Day after day he watches and waits, and waits and watches, until one day… his worst nightmare comes true! Scaredy Squirrel suddenly finds himself out of his tree. As he leaps into the unknown, he discovers something really uplifting and surprising about himself. 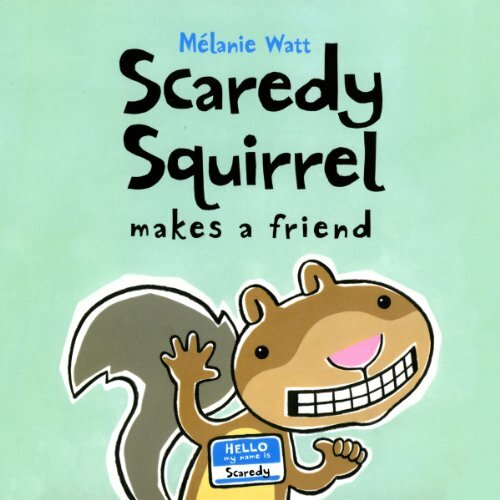 Scaredy Squirrel is scared to make a friend. After all, they can bite. When he decides the perfect friend would be a goldfish (no teeth), his plan takes a surprising turn. In the end, he discovers that making the effort has its rewards.